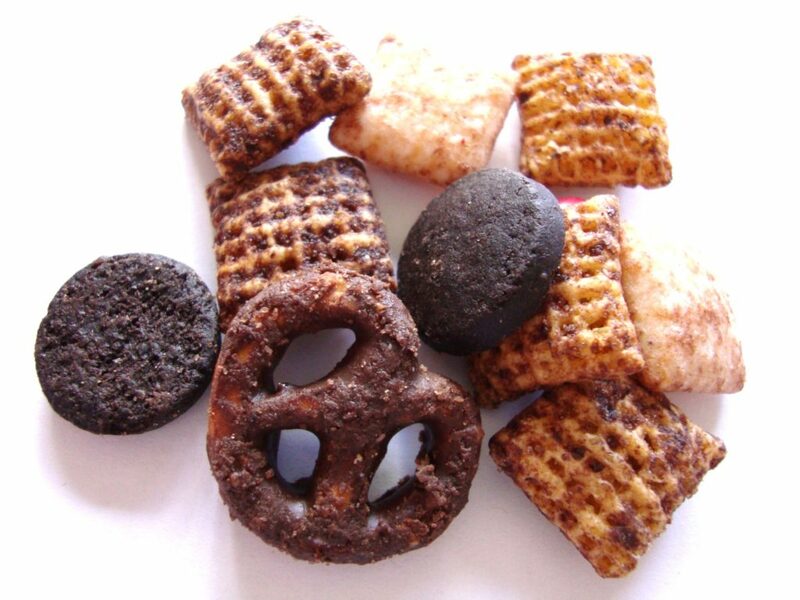 Dark Chocolate Chex Mix offers the indulgent taste of dark chocolate by blending Chex cereal with chocolaty cookies, candies and pretzels with chocolate flavored coating. 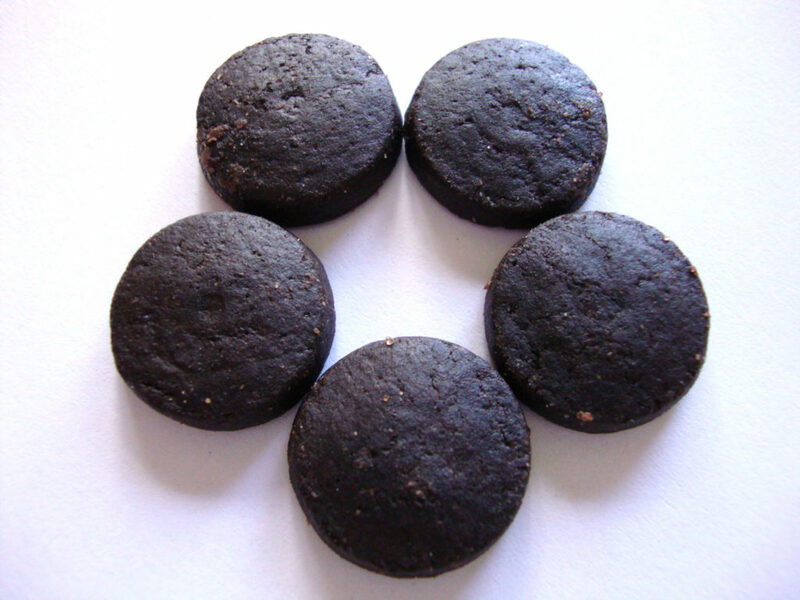 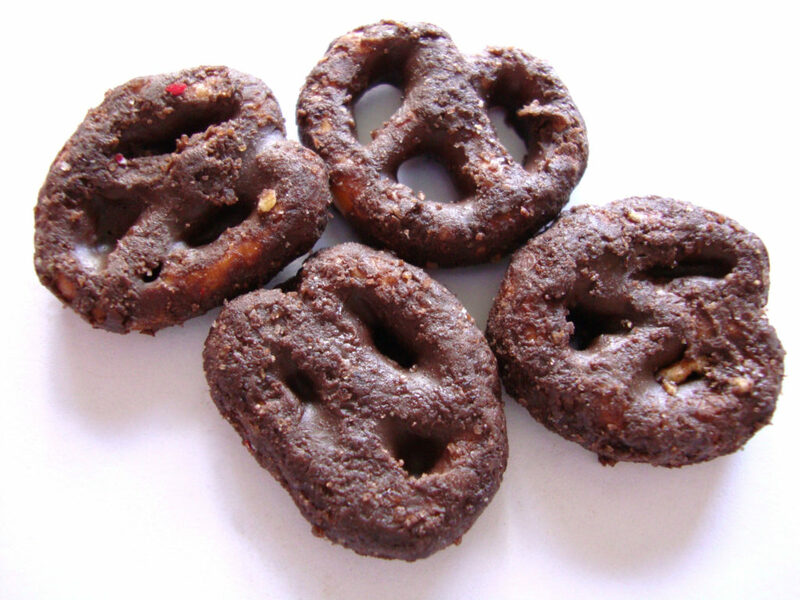 It’s the chocolate snack you can’t resist! Posted in: Cereal, Chocolate, Snack mix. 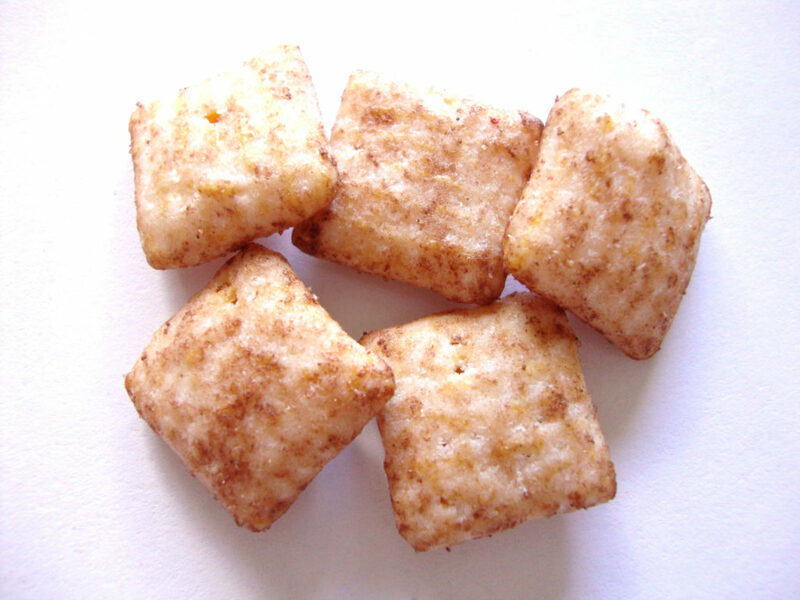 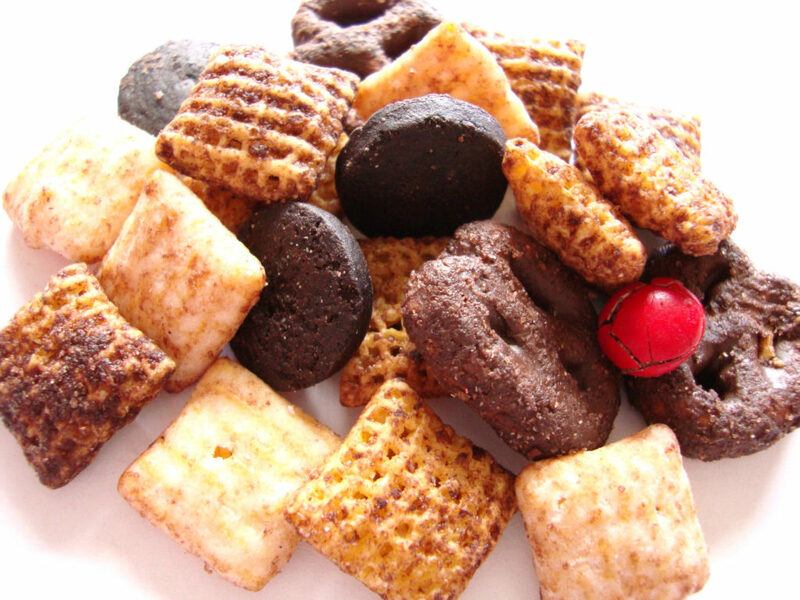 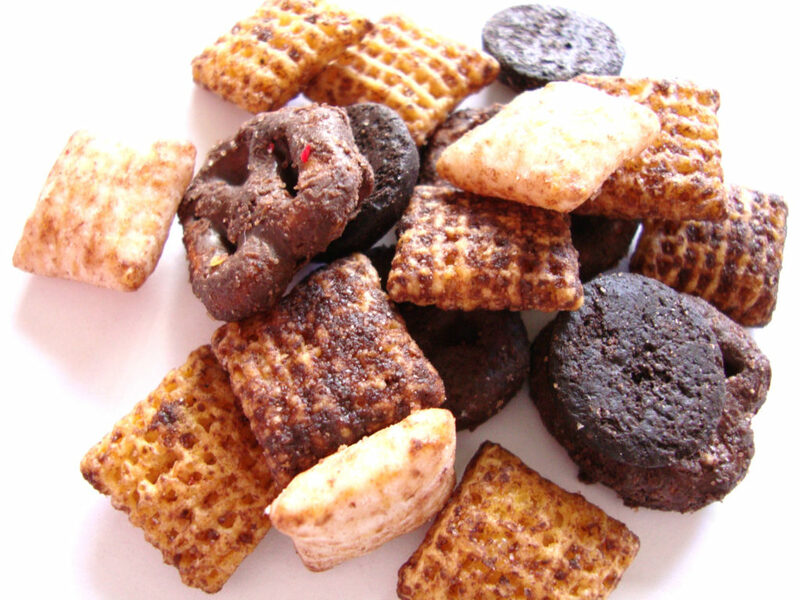 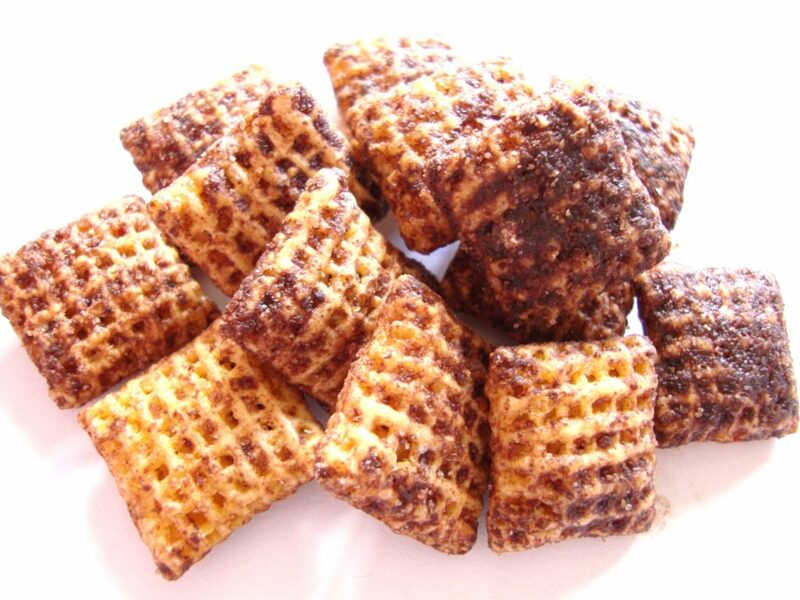 Tags: chex, chocolate, dark, mix, snack.